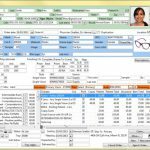 My Vision Express is a cloud-based Electronic Health Record & Practice Management system designed to cater to the needs of Optometrists and Ophthalmologists. 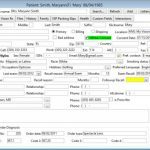 The software assists in managing practice organization, charting, and overall patient care. 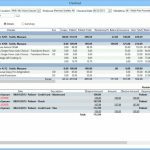 This Health IT system features an interactive platform to provide improved workflows that can easily align with any practice. 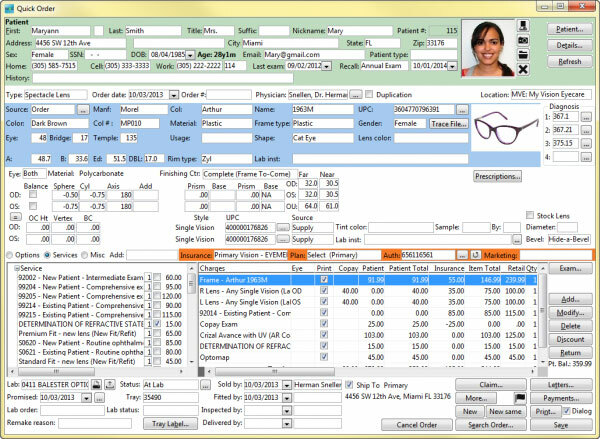 My Vision Express offers a built-in scheduler that allows staff and authorized physicians to schedule appointments considering key parameters such as location, doctor and slot availability. 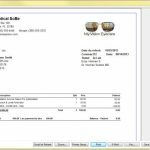 The system further includes inventory management and billing capabilities to further facilitate the medical practices. 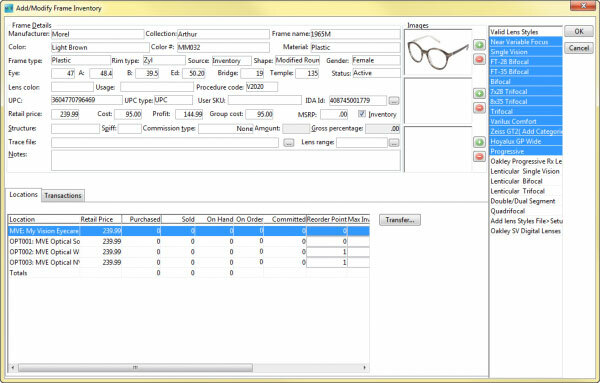 The software also secures advanced optical Point-of-Sale capabilities that effectively track sales process for eye-wear, contacts lenses and other non-prescription products. 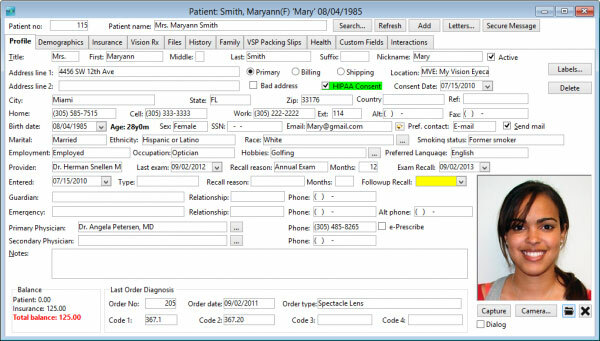 My Vision Express Patient Management software assists practice staff in categorizing information, managing patient records and maintaining prescription history. The software allows physicians to securely communicate with their patients and practice staff through emails, text messages and voice calls. My Vision Express works for practices of all sizes. They can be a single-doctor office, multi-location medical facility chain or a hospital medical system. 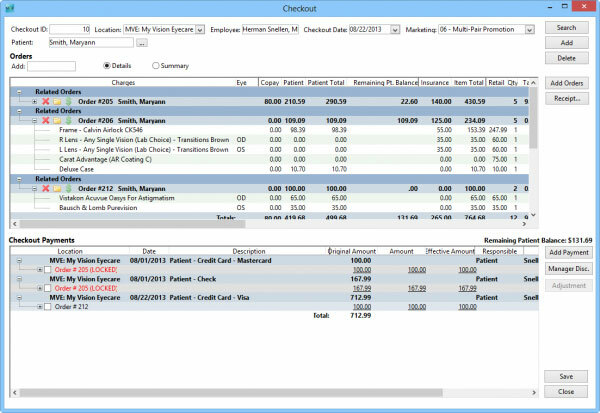 To manage patient records effectively and efficiently, the software facilitates providers with prescription history, demographic and insurance information, health records, order history, appointments, and many other similar options. The health IT system also supports Patient Communications and allows practices to seamlessly manage appointments, engage patients and focus on marketing efforts through its dynamic, multi-modal and interactive features. 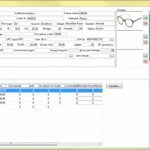 It also facilitates Inventory Management and lets its clients maintain accurate record of frames, spectacle lenses, contact lenses, lens treatments, offered services, and other items. These can work for a single practice and even a medical facility offering services in multiple locations. 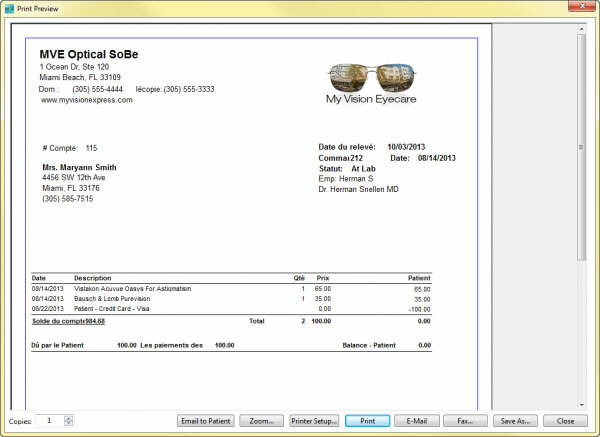 My Vision Express also helps in streamline billing, insurance claims and accounts receivables. It automatically highlights the required fields for the claim to be successfully processed. 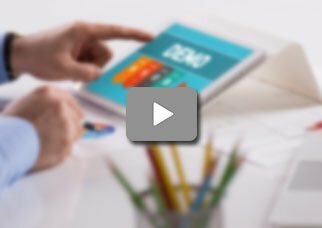 This results in effective reduction of errors and also facilitates faster reimbursements. The program is available on a free trial.